Dr. Phuc-Son Dong, a family medicine doctor with Dignity Health Medical Group - North State, answers important questions about the measles below. If you believe you have been exposed to the measles virus, you should call your doctor immediately. Remember, do not physically visit the ER or your doctor's office if you believe you have been in contact with the measles virus, to avoid spreading the virus. If you’ve had the MMR vaccine when you were a child, are you still protected against measles as an adult? 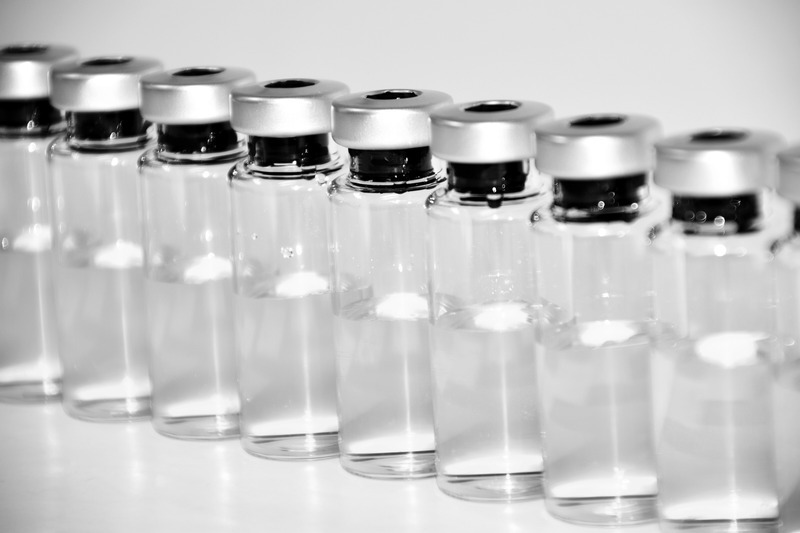 The CDC says that if you’ve received two doses of a measles-containing vaccine, like MMR, it is about 97 percent effective at protecting you against the measles for life. Remember that for the best protection, you need to have had two rounds of MMR, or a measles-containing vaccine. If you are not sure you’re fully vaccinated, talk to your primary care provider. Your doctor can order a titers test, which is a blood test that checks for certain antibodies in the blood stream to determine if you’re immune to a specific disease. If you’ve had the measles before, can you catch it again? Essentially no; once you’ve had the measles, you have built up your immunities and you cannot catch the virus again. It would be an extremely rare case, if someone got the measles twice. The same thinking is applied to those who are vaccinated. Once you receive two doses of a measles vaccine, your body has the antibodies to fight the virus and it is very unlikely you would catch it – especially if you have a healthy immune system. What’s the best way to protect yourself from the measles? By far, the best way to protect against the measles is to get vaccinated. We can avoid outbreaks and reduce the dangerous risks that come with the measles virus, if as a population we stay healthy through vaccinations. The fewer people with the virus, the less-likely it is to kill or harm at-risk populations, like those with compromised immune systems, the elderly, and the very young. If you’re worried about exposure to the measles, and there’s been reported cases in your area, keep an eye on the news. Avoid places of infection, and highly populated areas where many germs are shared (like malls, busy movie theaters, day care centers, etc.). If I’m not vaccinated, is it too late to get my MMR vaccine? No, it is never too late to get vaccinated. You’ll want to talk to your doctor first, but if you’re not vaccinated one of the best things you can do for your health, and the health of those around you, is get up-to-date on doctor-recommended vaccines. What should I do if I think I have been exposed to measles? According to the CDC, if you think you have been exposed to measles, you should immediately call your doctor. Do not physically go in to the ER or doctor’s office, to avoid spreading infection. After you call, your doctor will determine if you are immune to measles based on your vaccination record, age, or laboratory evidence, and make special arrangements to evaluate you, if needed, without putting other patients and medical office staff at risk. You should stay away from settings where there are at-risk people (like schools, hospitals, senior communities, and childcare centers) until your doctor says it’s okay. This will help ensure that you do not spread it to others. Click here to view a list of measles symptoms. To learn more about Dignity Health Medical Group - North State, please visit DHMF.org/NorthState, or call 530.390.6002. Welcome to the Dignity Health Medical Foundation news blog. Here we share health and wellness tips, the latest news from our medical groups, and more!